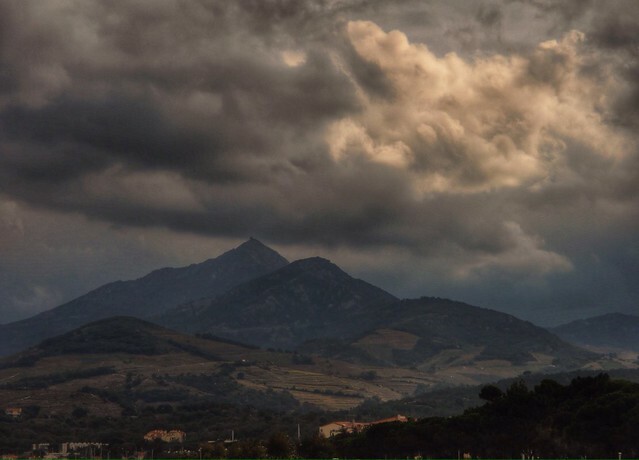 After some sunny October days the weather is more cloudy and presenting the mountanious landscape by the foot of the Pyrenees as exposed in this photo. (ND 8 filter). PP and posting from my ipad2.